Secret is the most recent horse to come in for rehabilitation. This lovely 1996 American Warmblood is a grandson of the Dutch Warmblood Art Deco on the top and Secretariat on the bottom. Beautifully bred, beautifully built, beautifully colored, he was a beautiful mover as a young horse. Secret was trained and shown through Second Level in dressage. He was put into the modern "rollkur" form and ridden with oversped haunches and neck rolled up with his chin to his chest. During the course of that training, Secret developed a mysterious lameness that was eventually diagnosed as navicular disease. Even though he did not show typical navicular syndrome symptoms, ex-rays showed minor navicular changes in one front foot. It was determined that he should be destroyed at the young age of 11. To their credit, his owners did not want to do that, so Secret was given to Relational Riding Academy in the hope that he might have a useful life. I think we have been successful! May 2010: Secret lengthens for Herr Bergener! When we rode Secret the first time, it was clear severe damage had been done to his sacrum, and that the front end "lameness" was really generated by unevenness behind. He felt as if his pelvis or lower back was actually "sprained." His haunches were unlevel as well and he went as if he was burying his front end underneath and behind the rider. He was physically incapable of coming in front of the leg, or shifting his balance back onto the hind legs. Even loose, or on the longe, instead of engaging his hind legs, they actually moved in an over-accentuated, over-articulated, disconnected way producing a lot of flash but no real drive or carriage. When we went to try to elevate the front, he simply brought his neck up and ran forward, losing his balance and looking for the rider to "hold" him up. The symptoms he showed throughout his body were indicative of the kind of damage that is done when the "rollkur" is used for training. 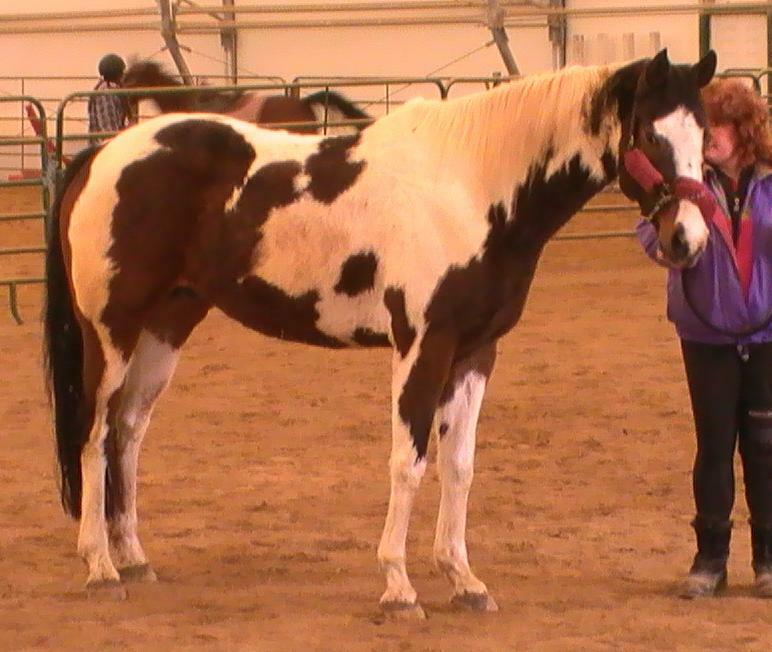 Secret has been treated with massage, chiropractic, magnet therapy and LEPT for 30 days. Already his hind leg motion is completely different, much more "normal," and the "lameness" that nearly cost him his life is imperceptible. 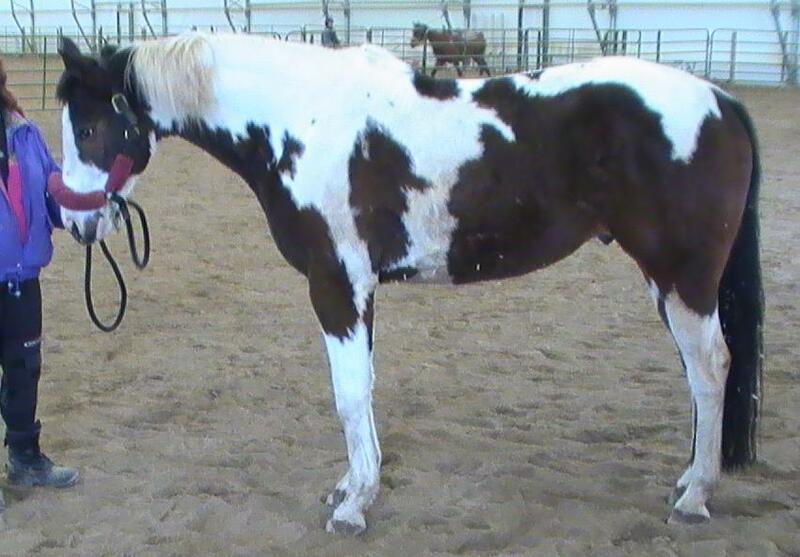 We have just begun light riding and already his way of going has improved dramatically and he is able to engage his hind legs and connect over the top sometimes. I think there is great hope for his recovery!